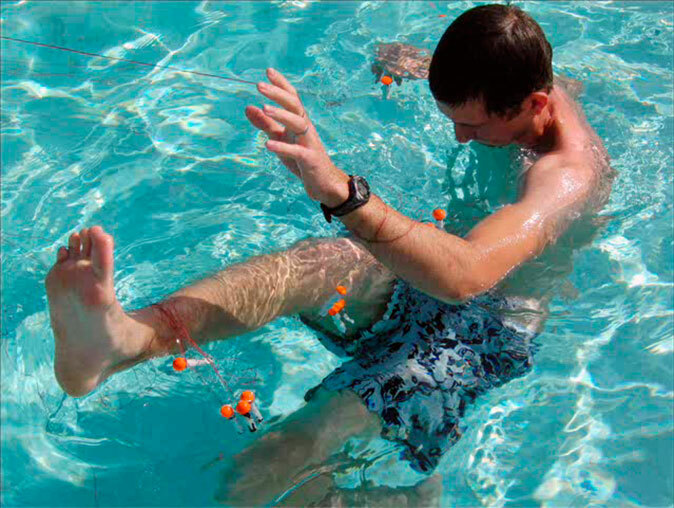 Developed under contract with Naval Systems Command (NAVSEA) the SEA-SQUID™ is designed to be safe, non-lethal, man-portable, and effective in littoral warfare, port security, riverine and row-guard operations involving combatant swimmers, divers using propulsion vehicles, and unmanned underwater vehicles (UUVs). 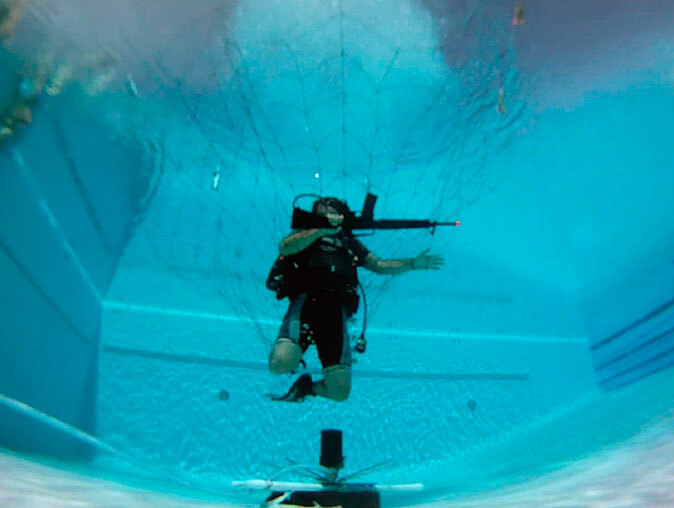 The technology is undisruptive to friendly personnel and watercraft yet can be remotely activated from a safe standoff distance to selectively engage a targeted threat, immobilize and safely bring them to the surface with non-lethal projectiles, tendrils, nets and inflatable surfacing mechanisms. The system has undergone initial developmental testing to demonstrate ‘target sensitivity’ and operational feasibility. Squid-Technologies’ parent company (www.esacorp.com) seeks relationships with interested systems Integrators to integrate SEA-SQUID into a Prime’s system-level solutions either as a development partner or under license. ©2019 squid-technologies.com. All Rights Reserved.